Grab your bro. It's time to cut dudes in half with a machine-gun chainsaw. Stay cool, baby. 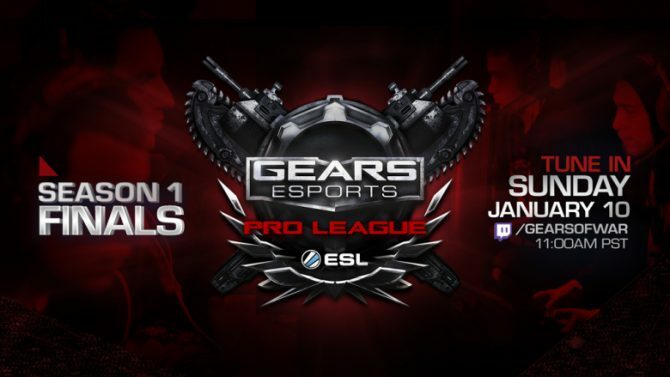 The man, the myth, the legend gets us hyped up for the launch of Gears of War: Ultimate Edition. 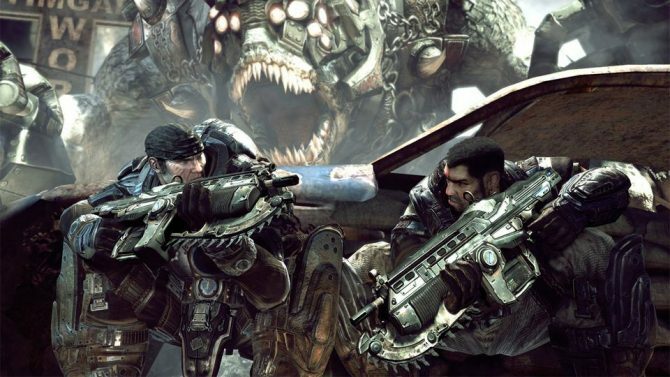 Gears of War: Ultimate Edition is going to be released in two days, but if you're eager to see just how much it was improved, you've come to the right place. 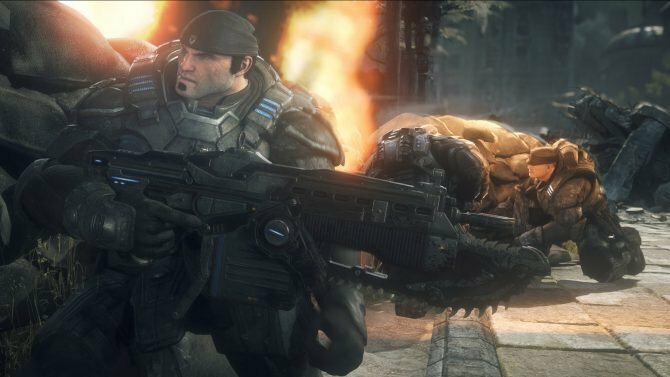 If you want to check out the differences between Gears of War: Ultimate Edition on Xbox One, and the original game on Xbox 360, Microsoft provided us with some really interesting screenshots. 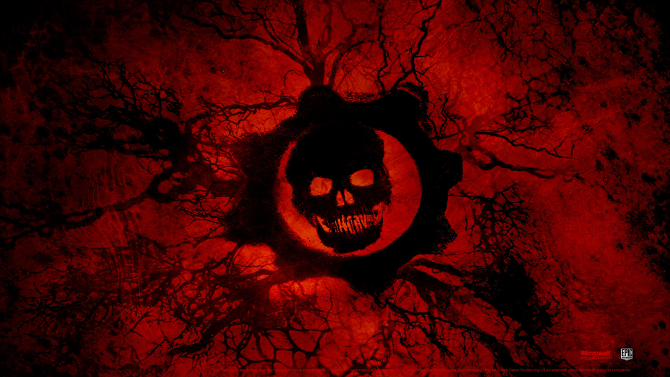 If you want to see more of the upcoming Gears of War: Ultimate Edition on Xbox One, you've come to the right place. 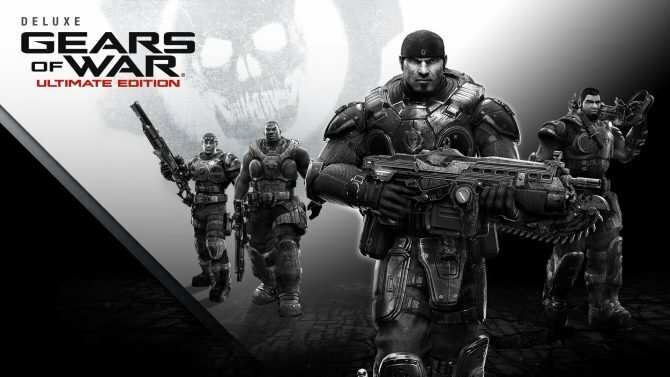 Today Microsoft and The Coalition released a new featurette video showing something quite interesting, a comparison of the Gears of War character models between the first game on Xbox 360 and the Ultimate Edition on Xbox One. 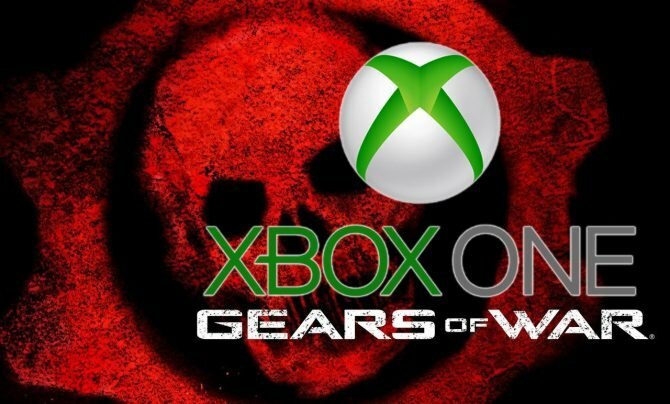 Gears of War: Ultimate Edition for Xbox One is less than a month away, with a release date of August 25th, while PC gamers will have to wait longer. 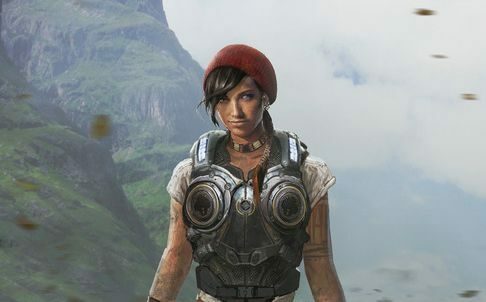 The Coalition released two new pierces of concept artwork of Gears of War 4, showing two new characters named Kait and JD. 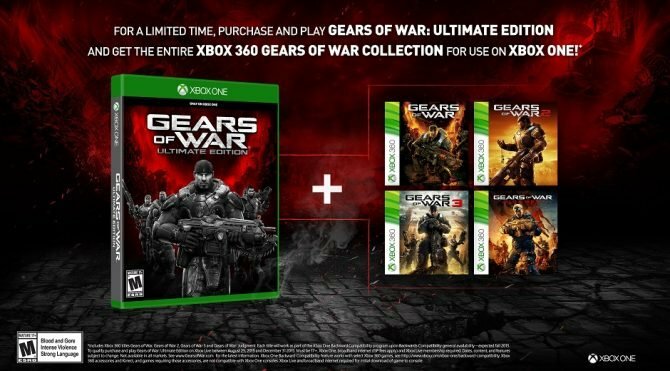 Today Microsoft announced that Gears of War: Ultimate Edition for Xbox One has gone gold, while pre-orders have opened on Xbox Live for the Standard Edition and the Deluxe Edition, priced respectively at $39.99 and $59. 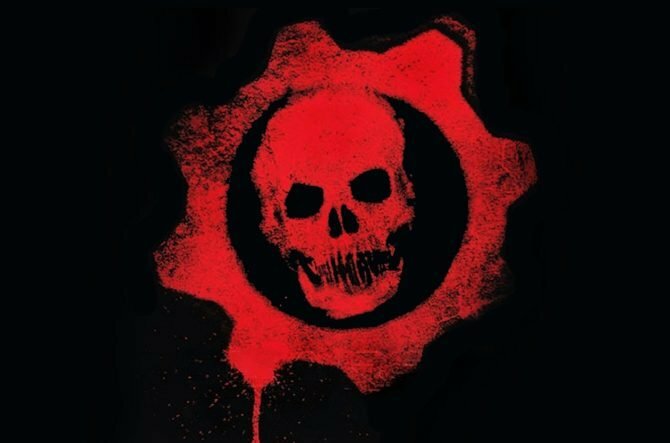 During the San Diego Comic Con panel held for Gears of War: Ultimate Edition, The Coalition Studio Head Rod Fergusson talked in more detail about the differences between the Xbox One version and the PC version. 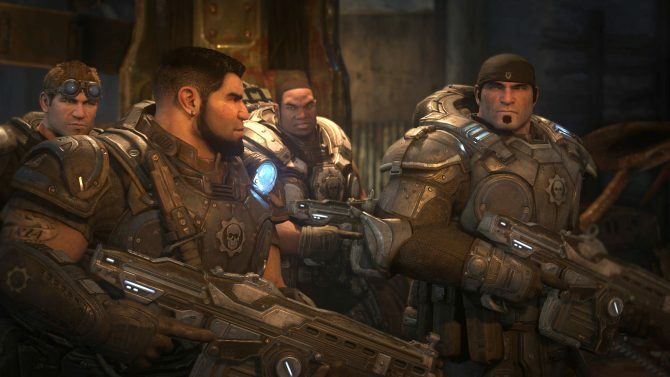 During a panel at San Diego Comic Con The Coalition developers, including Studio Head Rod Fergusson answered quite a few questions about Gears of War: Ultimate Edition and the whole franchise.